Snow written in the snow. Bristol: Parking ban from noon on Sunday until further notice. No vehicles will be allowed to be parked on city streets. Any vehicles left parked or abandon will be tagged and might be towed at the owners expense. Hartford: Level 2 parking ban from noon on Sunday to 1 a.m. on Tuesday. All parking on city streets is banned. Meriden: Parking ban in effect noon on Sunday. New Haven: Parking ban in effect until 6 a.m. on Monday. Parking will be prohibited on all streets within the downtown area bounded by Howe Street, Tower Parkway, Grove Street, State Street and North Frontage Road. Residents are encouraged to park in their driveway during snow emergencies. Off-street parking garages downtown are still open during snow emergencies. Residents are encouraged to use these facilities as an alternative to parking on the street. 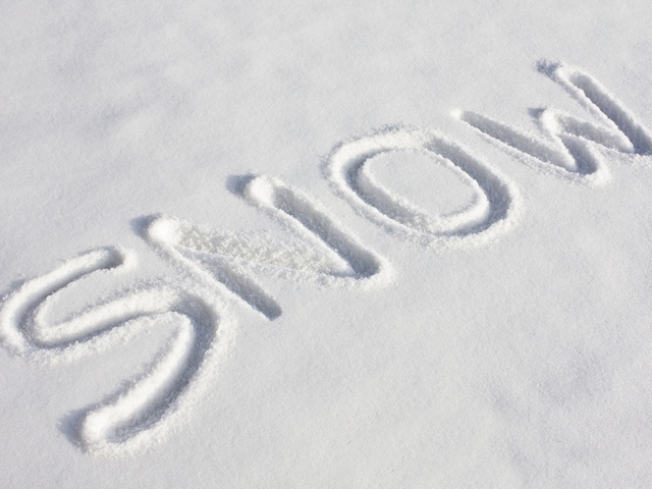 Residents are urged to access the City’s website the City snowline at 203-946-SNOW(7669). Newington: Town-wide parking ban in effect. North Haven: Parking ban effective since 6 a.m. on Sunday. Norwich: Parking ban in effect. Portland: Parking ban effective until further notice. Stonington: When snow accumulates over 2” during a storm, vehicles must be removed from the roadways in order to plow. Failing to do so may result in getting ticketed and towed. Property owners must remove snow from their sidewalks. The Stonington Borough residents and businesses should refer to the Borough Snow Ordinance. The full ordinances can be found at the town Web site then under “ special acts and ordinances”. Waterbury: Parking ban from 3 p.m. on Sunday until further notice. No parking on even number sides of city streets. Vehicles parked there and in snow zones might be towed. Check for winter storm and blizzard warnings here.